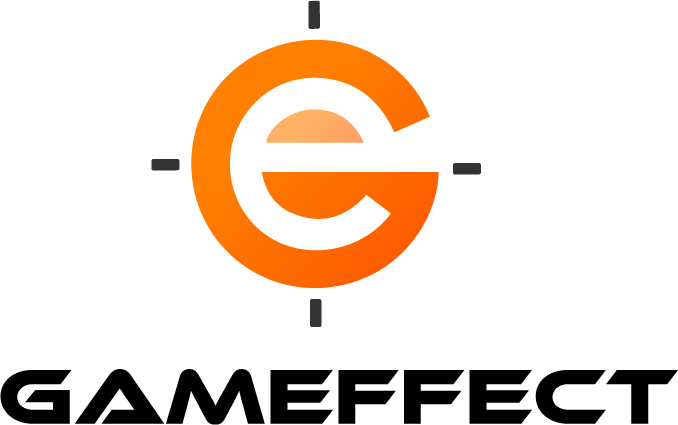 It’s that time of the year again, and that means CHRISTMAS DEALS at Gameffect! DAYGIBB is back – play from 3pm until 9pm for 75 SEK! If you’re a VIP member, the deal is sweetened even more, and you can play these hours for only 50 SEK! NIGHTGIBB will be held as usual every Friday and Saturday. December 30, we will even host an extra nightgibb! The tournaments are held during the nightgibb. Sweet prizes to all the winners as per usual, so head on down to Gameffect – the Place for Gamers!